Beginners should start out slow, exercise will help you lose weight faster than no exercise, but you need to be careful. Doctors will often manage your weight loss for you if you ask, but that means more trips to the doctor. That only works if you’re going already and if you have a lot to lose then it’s a good idea. Most of us will never do that. So maybe a trainer will work for you. A trainer can be expensive if you keep him long-term but that usually not necessary. He’s there to help you learn how to do this on your own. Increasing your activity level not only helps you to lose weight, it can also improve your overall health and help decrease your risk for many serious conditions. If you are ready to get moving but don’t know where to begin, start with an exercise guide for beginners that you can find on the internet. You can Google anything. The list of the health benefits that regular exercise brings is impressive. From managing cholesterol to increasing cardiovascular endurance to decreasing your risk of developing serious diseases (such as diabetes), becoming more active can improve virtually every aspect of your health. Understanding the many health benefits of exercise can help you stay motivated to keep moving when you feel like giving in. When it comes to getting more active, many of us don’t know where to start. But putting it off could be putting your health at risk. Becoming more active is as simple as doing more around the house or walking to errands. Scheduling regular, planned exercise is the next step. The most important part of getting more active is to just get up and do it today instead of waiting for tomorrow. Walking is one of the most popular forms of exercise for beginners. 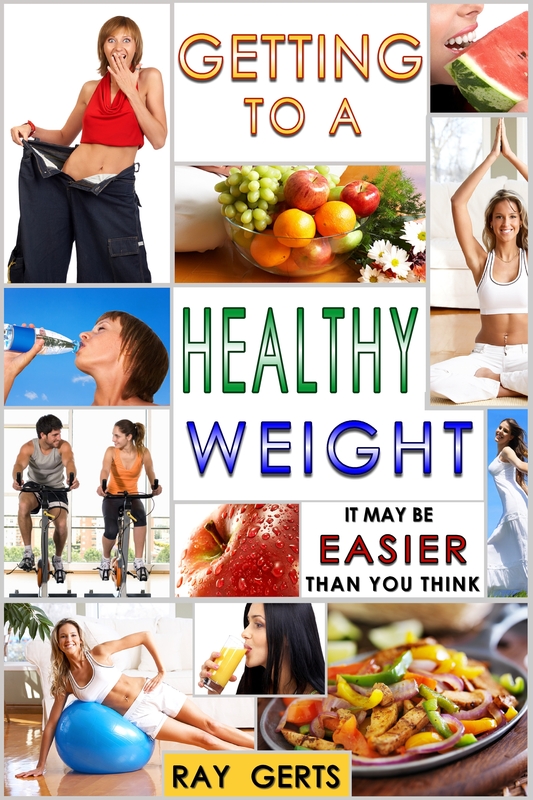 It is safe, easy, enjoyable, and it works for weight loss. Just walking for a half an hour most days of the week can bring noticeable weight-loss results in a matter of weeks. Walking also doesn’t require any expensive equipment or trips to the gym, which makes it one of the most budget-friendly forms of exercise. Indoor Bikes for Absolute Beginners Indoor bikes are a great way to experience bicycling even if you never learned how to ride a traditional bike. You can choose between different types of bikes and set your own resistance level to make your workout harder or easier based on your personal needs. An indoor bike allows you to feel like you are on a bicycle without having to worry about the safety issues that riding on the open road brings. Swimming is an excellent form of exercise for beginners because it is the gentlest of all of the aerobic activities you can do. But that doesn’t mean it doesn’t work — the average 150-pound person can burn a little over 200 calories with 45 minutes of swimming. Swimming does not jar your bones or damage your joints, making it a good option for many different ages and ability levels. Joining a gym is the same as making any major purchase. You need to make an informed decision and consider some important factors before you sign on the dotted line. These days, with money tight, it’s more important than ever to know if what you will be getting in return for your monthly fee meets your own personal needs. It’s also a good way to meet a trainer. “O.K., why do the exercise, I’ve lost weight before and didn’t exercise.” A lot of people ask that question. Of course, you can lose weight without exercise, but if you don’t exercise most of the weight you lose will be muscle and only about 20 or 25% will be fat. You don’t have to get crazy and workout 2 hours a day, but 30 minutes a day will do wonders. Mall walking is great for beginners, just try and keep an ever pace, you can window shop after your walk. Exercise along with a change in your diet and after a few months you will see a difference. This entry was posted in being healthy, diet, eating healthy, health and fitness, losing weight, Uncategorized, WEIGHT LOSE and tagged diet, exercise for beginners, losing weight. Bookmark the permalink.